If you’re the type of person who moseys into a gym, does a round of bench presses, chats it up and then eases your way through a light workout, then Warrior Training is going to be a serious wake-up call. If the aforementioned workout is a light cup of coffee that slowly wakes you up, Warrior Training is a shot of five-hour energy. It’s a fast-paced, intense workout that can take less than 15 minutes a day because that quarter of an hour is going to be condensed, nonstop movement. It may only be three or four routines, such as burpees, a jog and squats, but the idea is that you keep doing each one over and over through the set time. Often times a gym is just a collection of random people focused on doing their own different exercises. At the Warrior Training Center, it’s community. For starters, Warrior Training is about competing against yourself and not others. In fact, since the exercises are done in group workouts, the others often encourage you and help you push your boundaries. Even the people who finish last get a round of high-fives for pushing themselves as hard as they can. Everyone has the same goal in mind: to get in the best shape possible. Because of that, everyone is on the same team and working for the same goals. 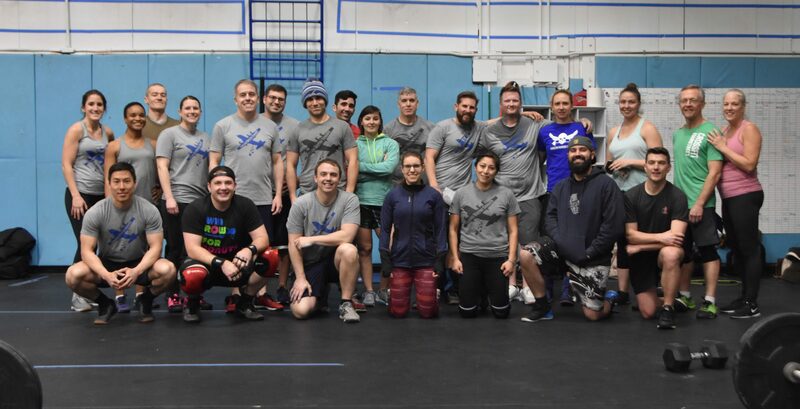 The camaraderie is part of what makes this exercise experience so unique. The certified instructors made a huge difference. You didn’t think you were doing these intense workouts on your own, did you? Our instructors are trained not only to teach and motivate but to guide you through the workouts and help modify them around your game. If you’ve been thinking about getting a personal trainer, your visit basically has one included. 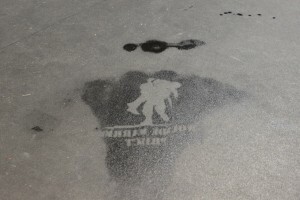 If you don’t have the time to spend 2 hours on the treadmill staring at the wall, the Warrior Fitness Workouts of the Day (WODs) are what you need. One of the main benefits is that you can be finished in a matter of minutes — literally. In a span of 15 or 20 minutes, you’ll be asked to complete as many rounds of a specific circuit as you can. By the end of it, because of the aforementioned intensity and effort, you’ll have burned more calories than you would have sleepwalking through a regular workout. It’s faster and it’s more effective.